20) And Armin Van Buuren brought in the New Year in Mexico. 21. 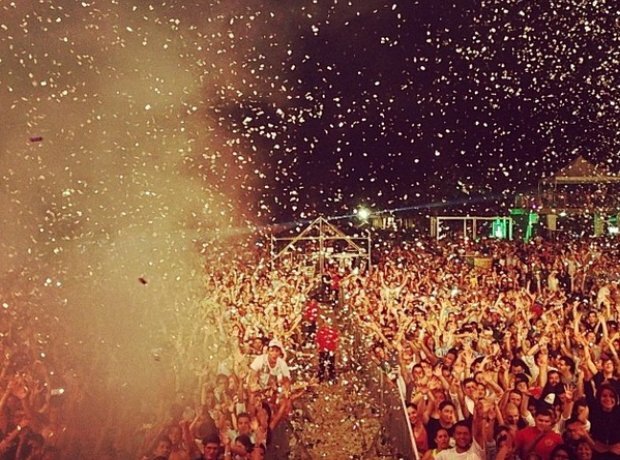 20) And Armin Van Buuren brought in the New Year in Mexico.